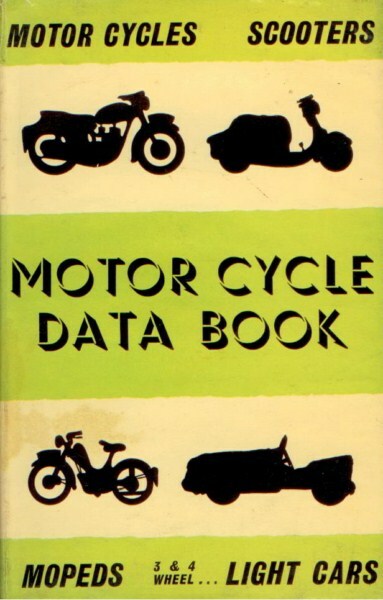 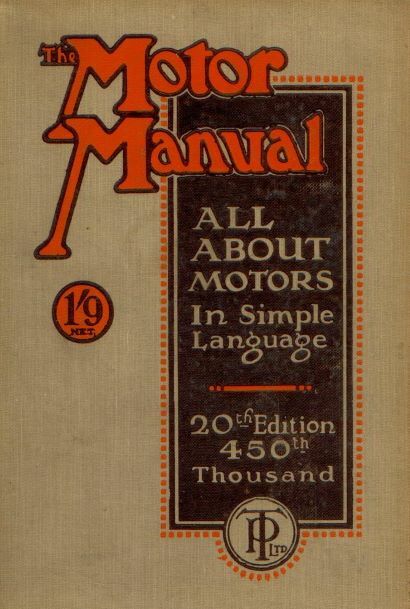 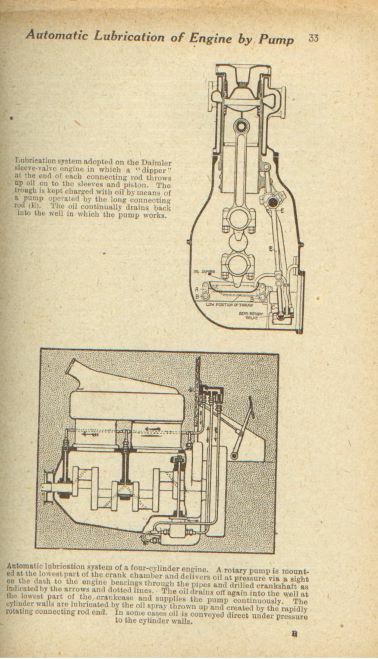 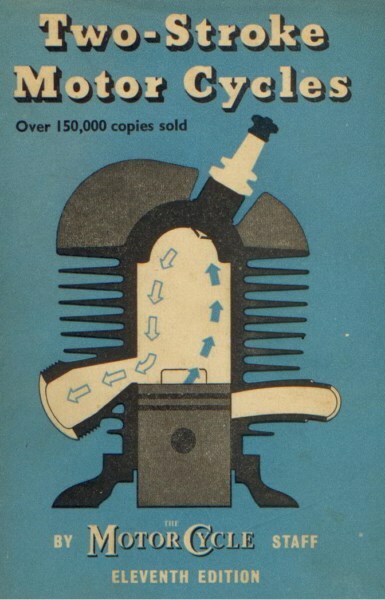 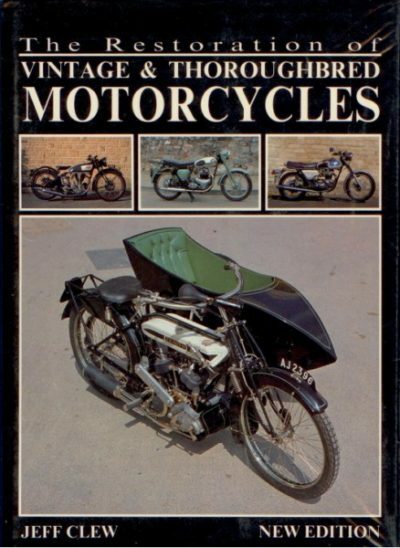 MOTOR MANUAL – 20TH EDITION 1917 ? 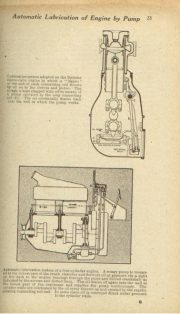 A practical handbook, dealing with the working principles, construction and management of all types of motorcars. 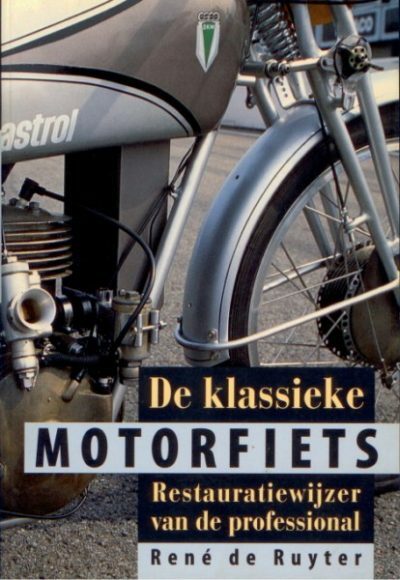 The book is used, but it is in a good condition, hard cover, 300 pages, English text.